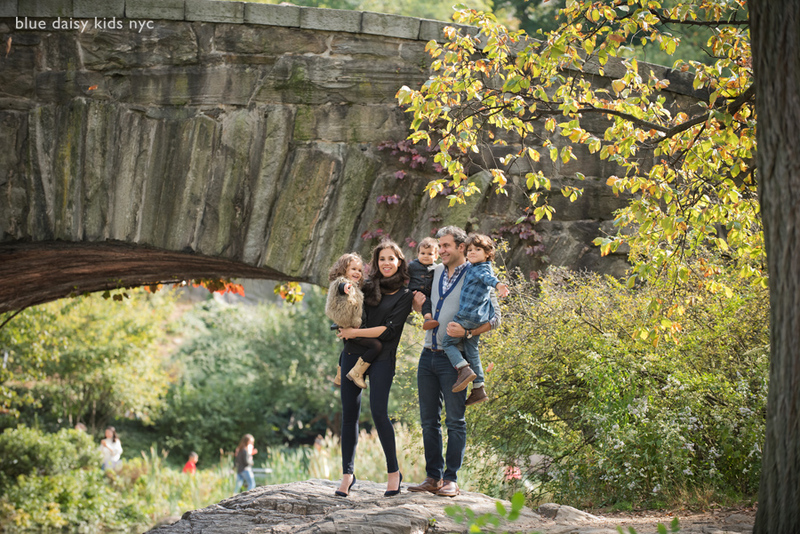 I met up with Jenna and her family at Gapstow Bridge near The Pond in Central Park to create some family portraits for them. 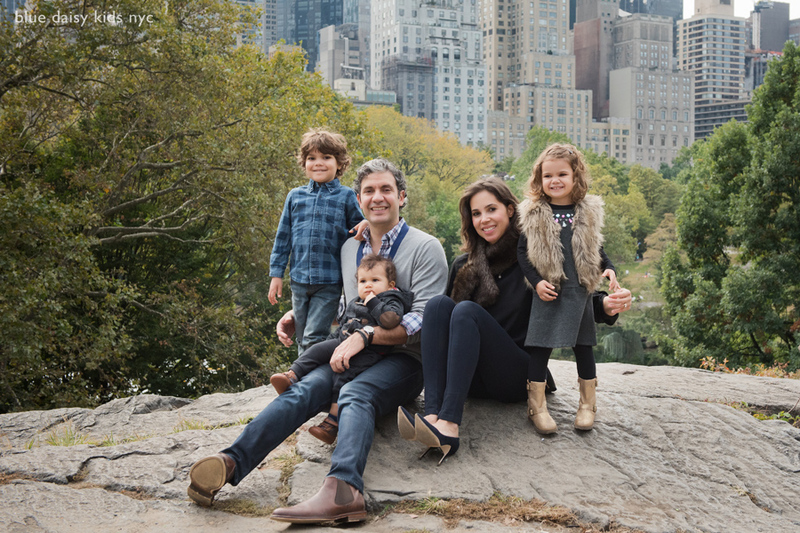 Central Park provides the perfect backdrop for family photos when you would like some greenery and some skyline in the photos. I met Jenna through her work, she is an event planner in the New York City metro area. She plans and styles fabulous events for little ones and big ones. Please check out her fantastic work at Whimsy Party. I had a great time photographing Jenna and her family.